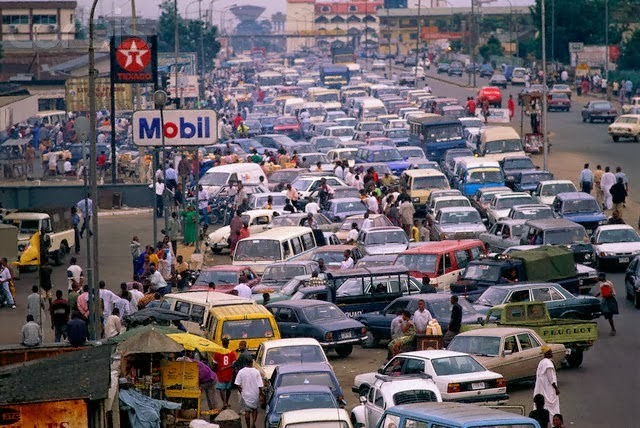 Major Oil Marketers Association of Nigeria, MOMAN, have reportedly agreed to call off their strike action over unpaid subsidy claims and commence lifting of petroleum products nationwide in the next six hours. The oil marketers agreed to call off their strike at a meeting with the Chairman, Senate committee on petroleum resources, Magnus Abe, Minister of Finance and Coordinating Minister for the Economy, ‎ Ngozi Okonjo-Iweala, MD of NNPC Joseph Dawha and other stakeholders in the oil and gas sector in Abuja today May 25th. At the meeting, the oil marketers agreed that the Department of Petroleum Resources (DPR) should immediately revoke the license of any oil marketer that refuses to lift petroleum products across Nigeria. Members of PENGASSAN, NUPENG, MOMAN, IPMAN and all other officials also addressed the press where they affirmed the resolutions and agreement and called off their strike action as well.